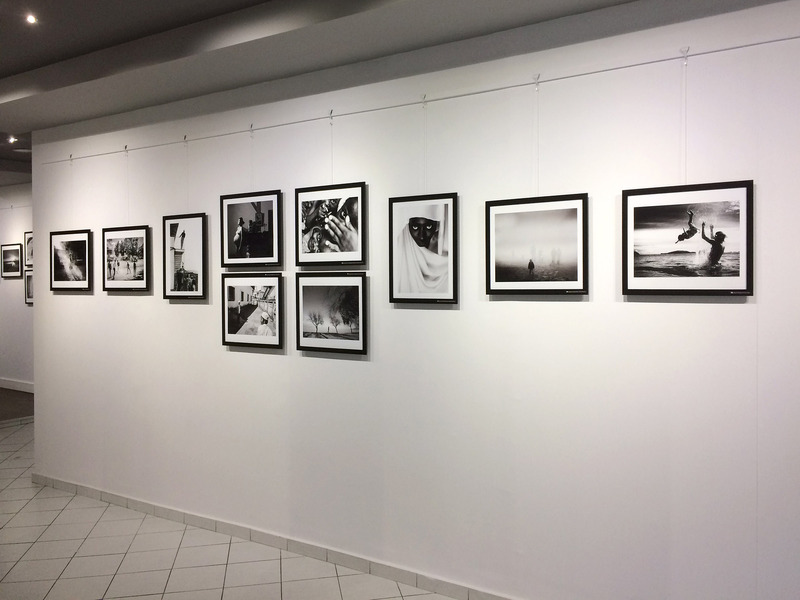 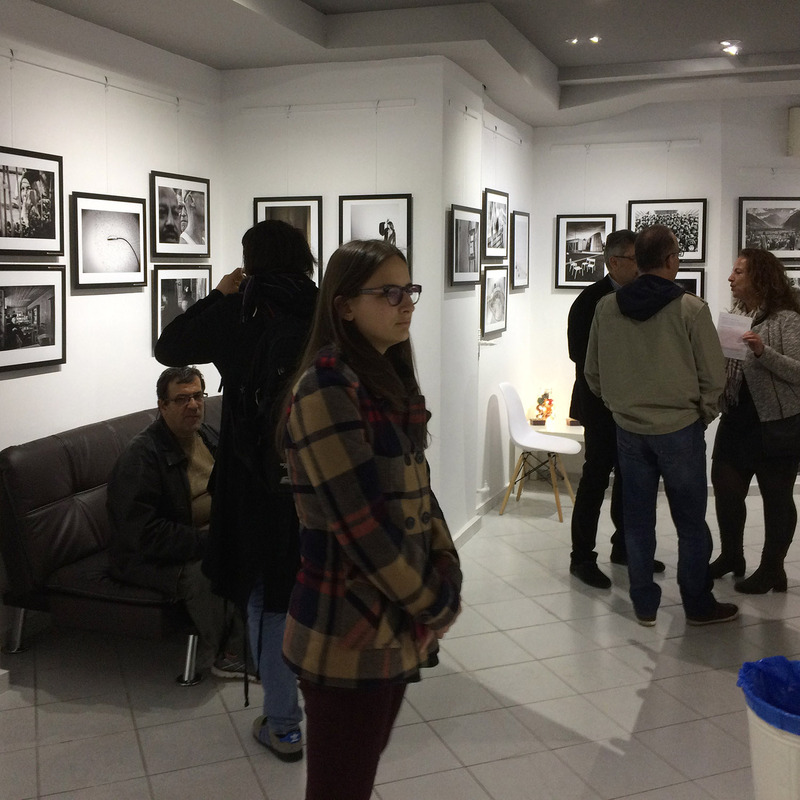 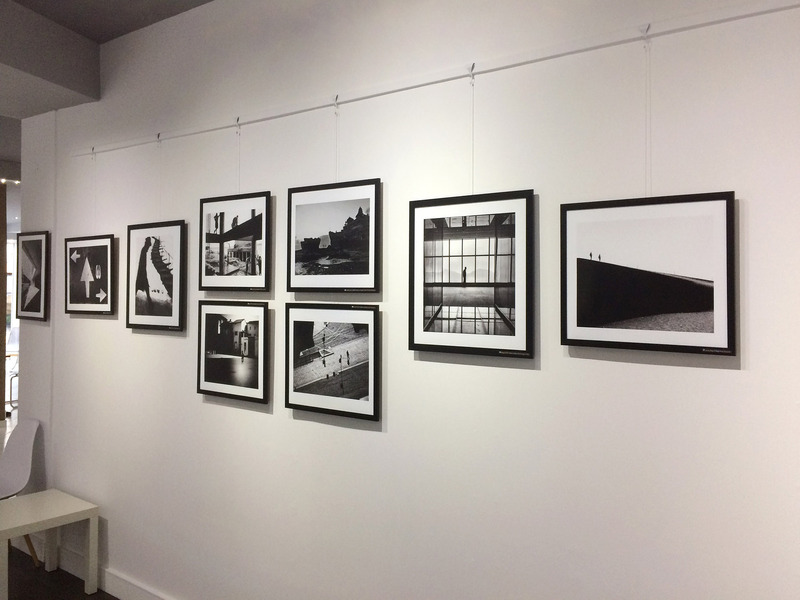 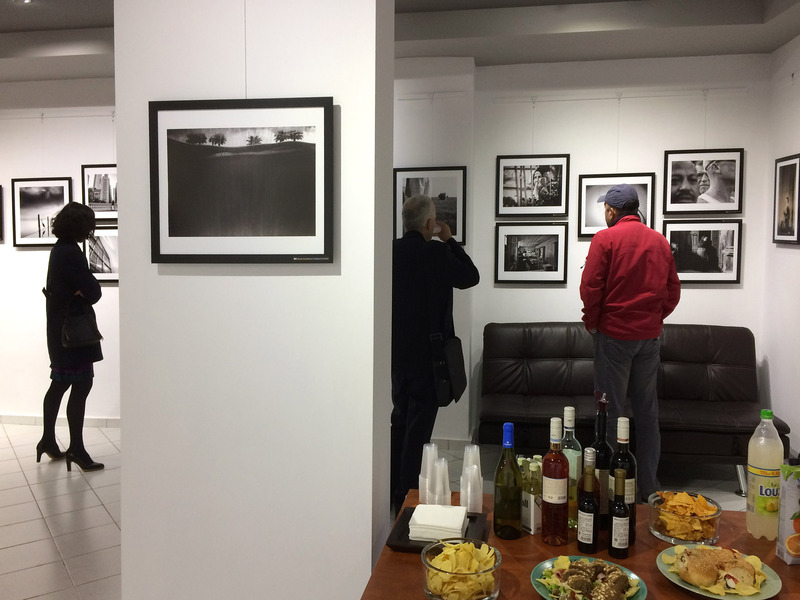 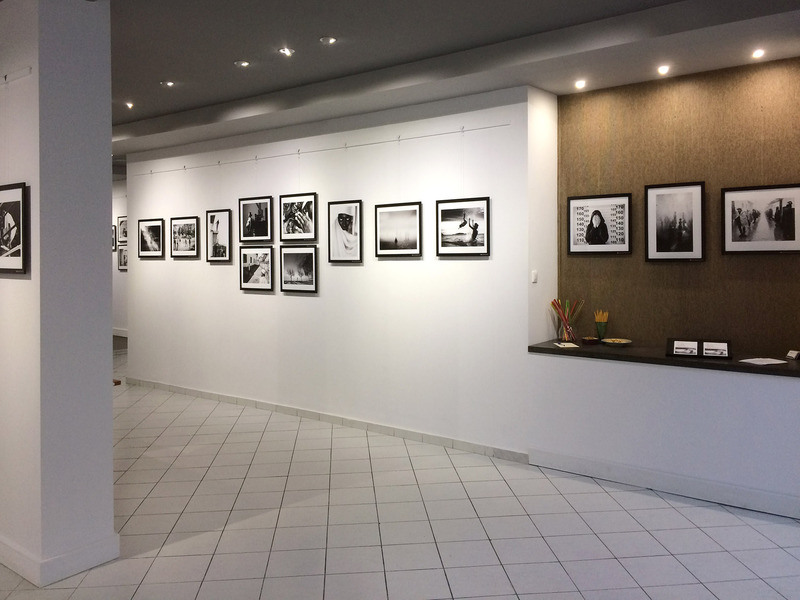 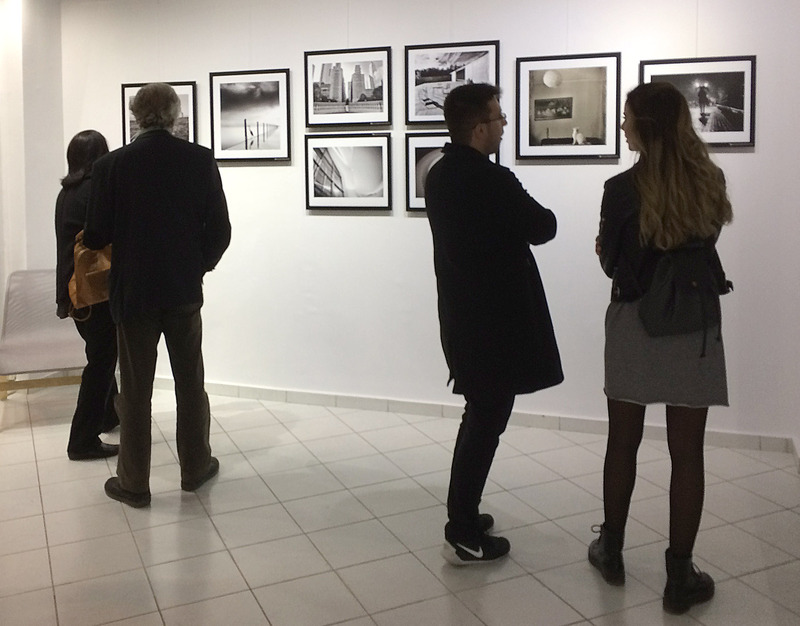 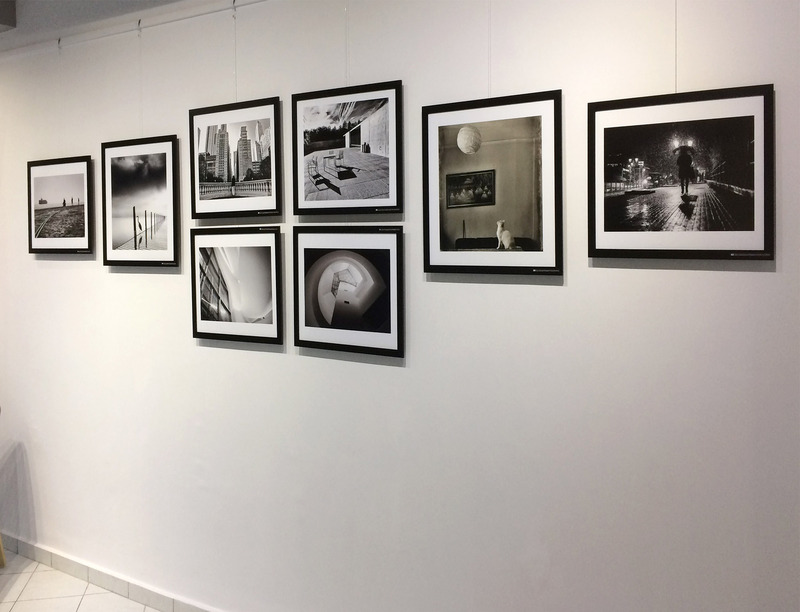 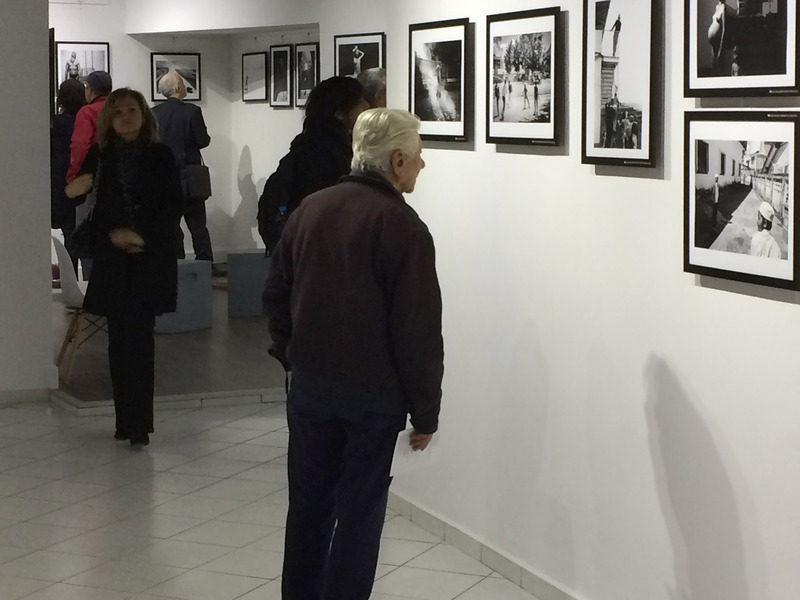 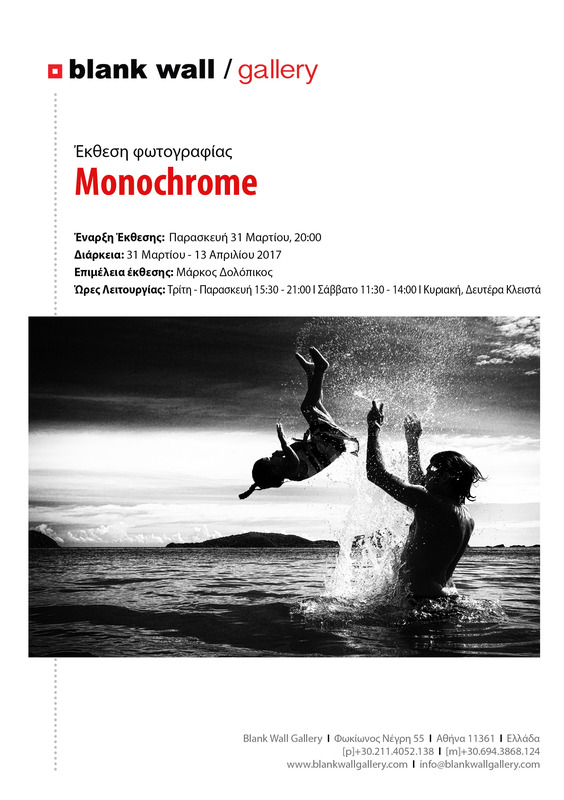 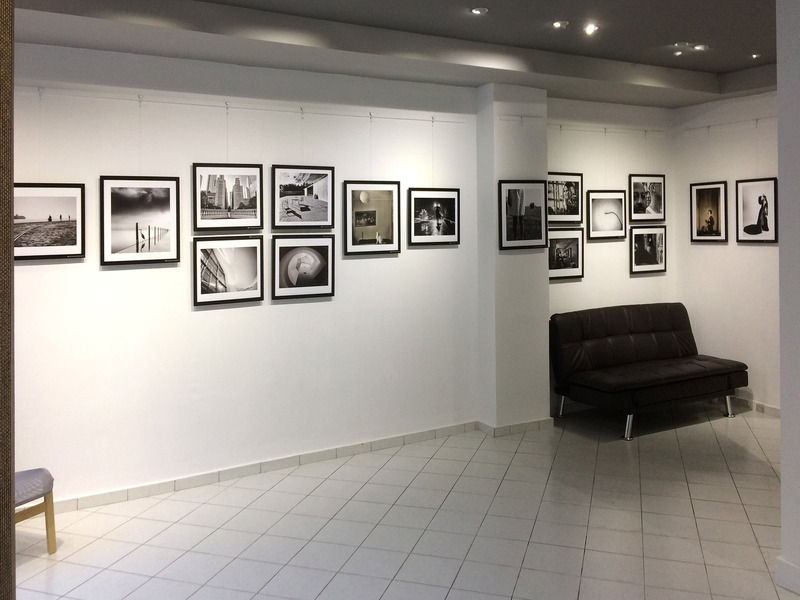 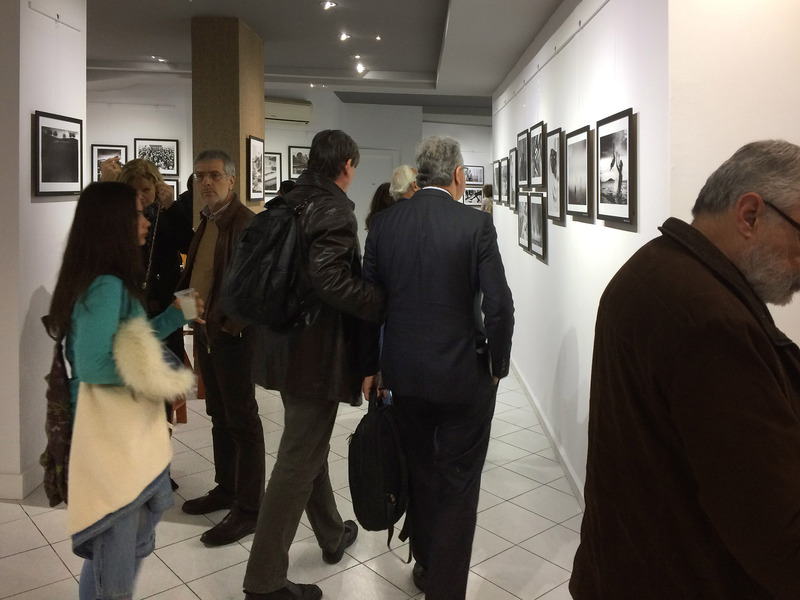 Exhibition in Athens Photos of CHristian Brogi selected for “Monochrome” festival at the wall blanc Gallery in Athens. 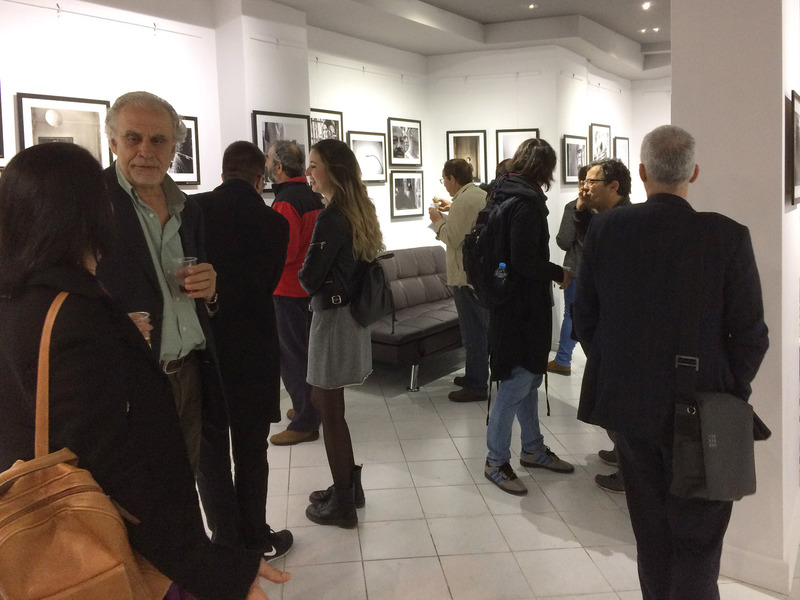 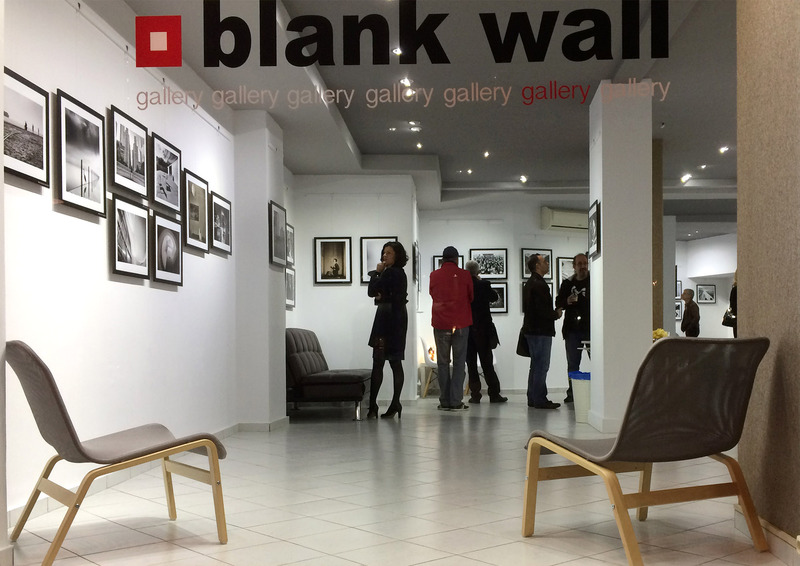 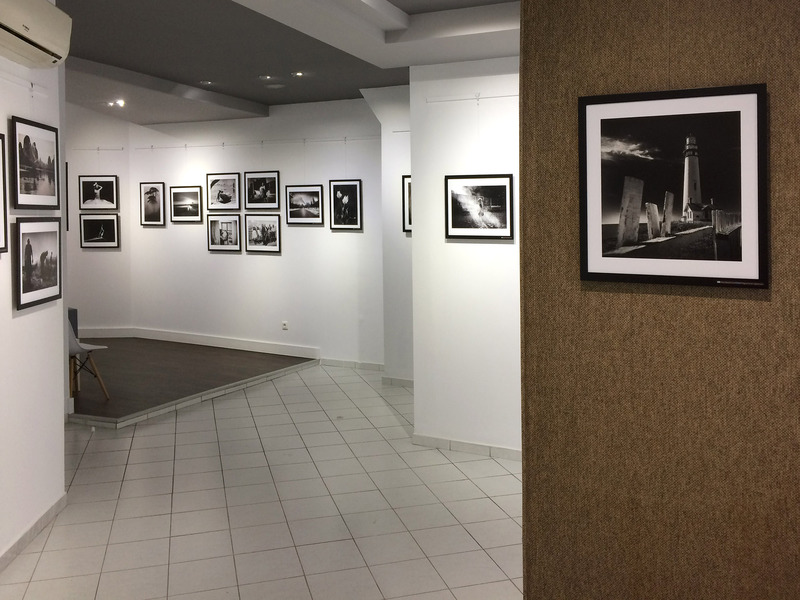 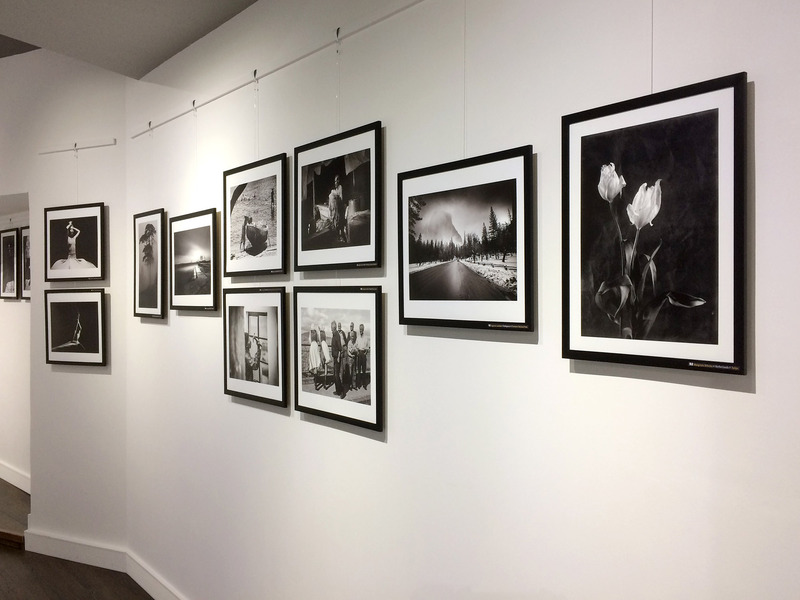 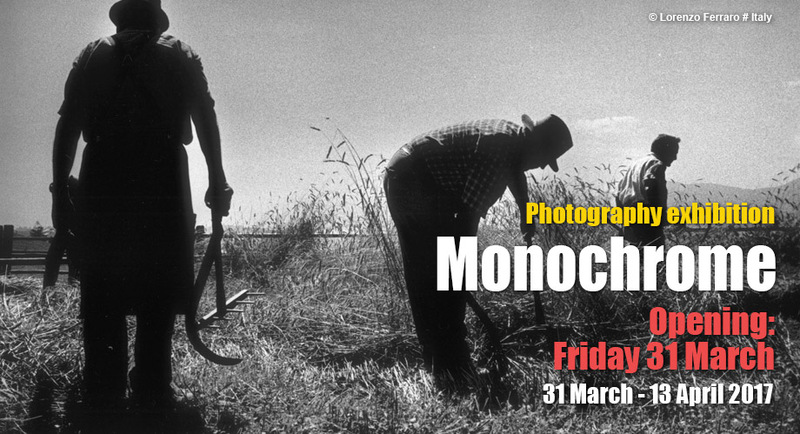 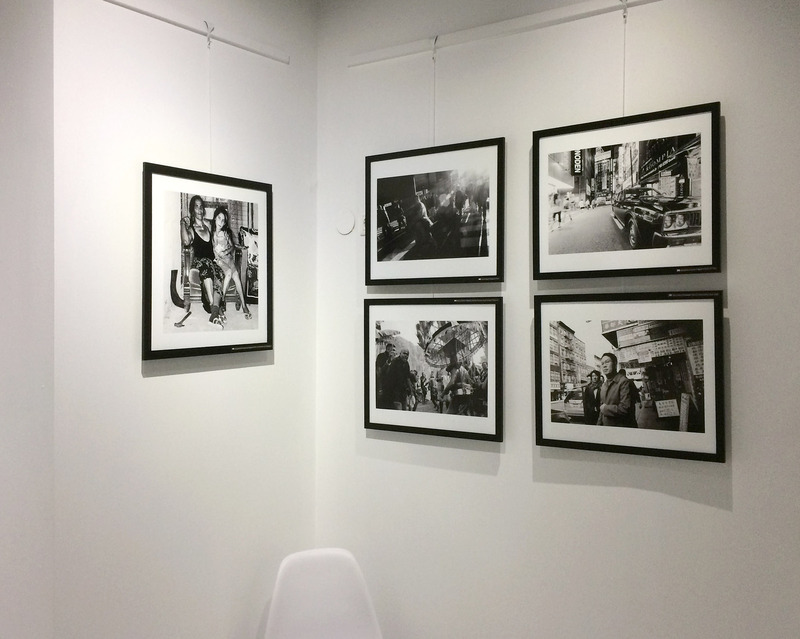 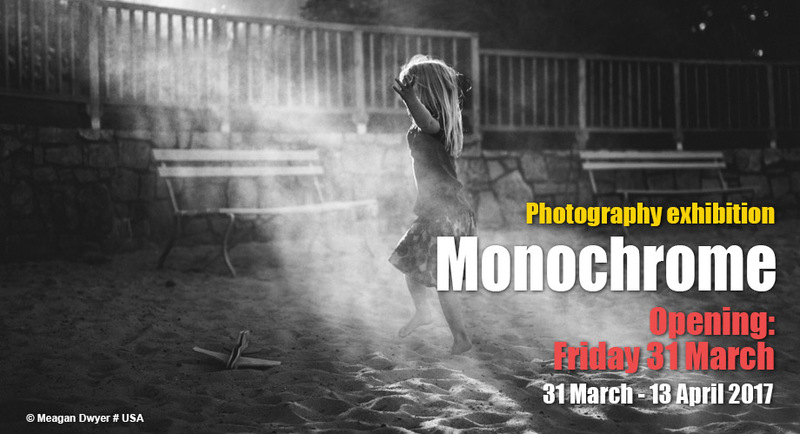 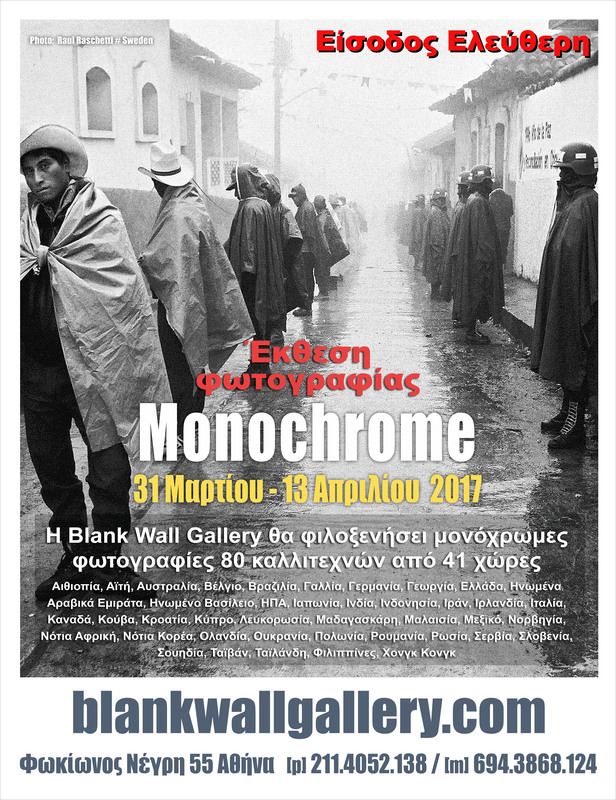 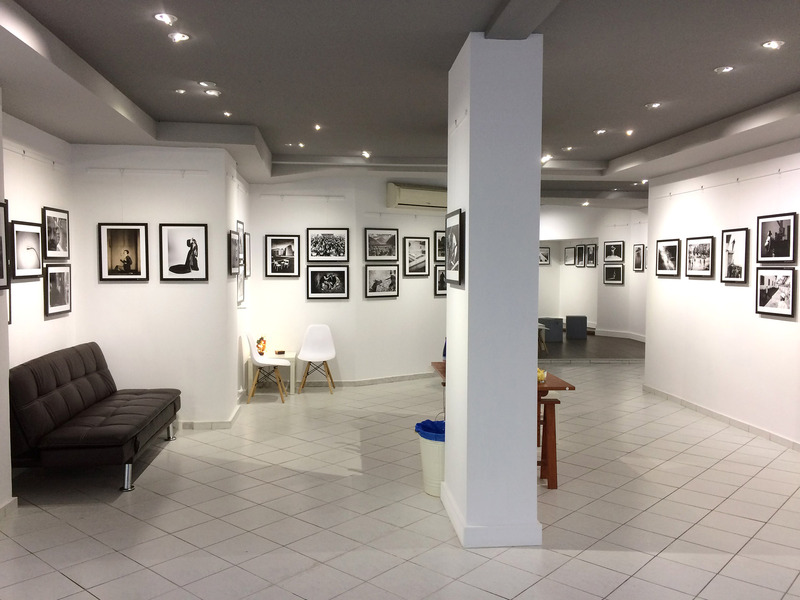 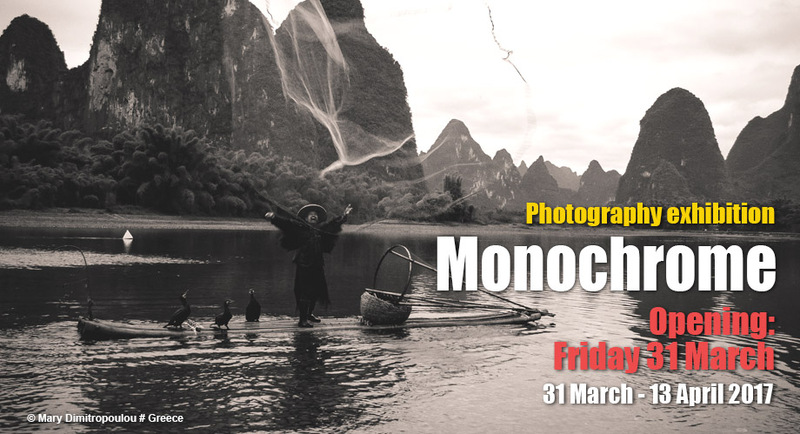 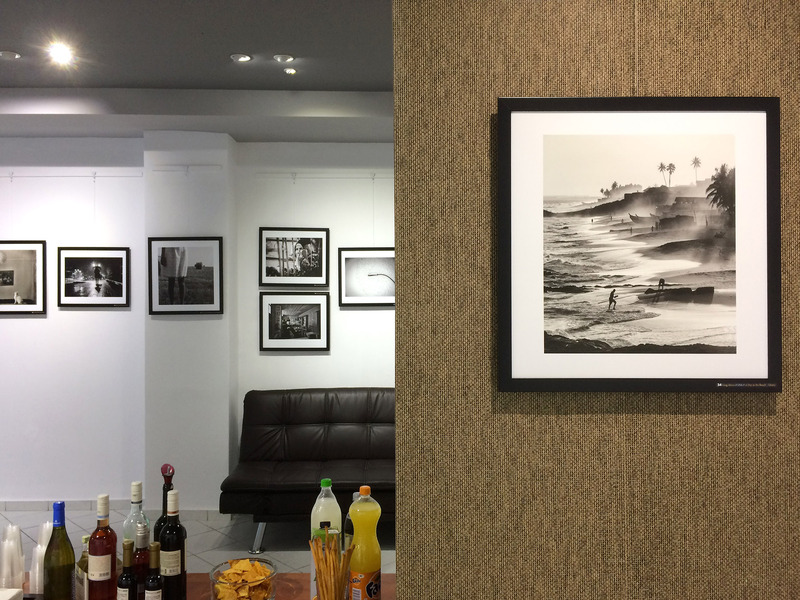 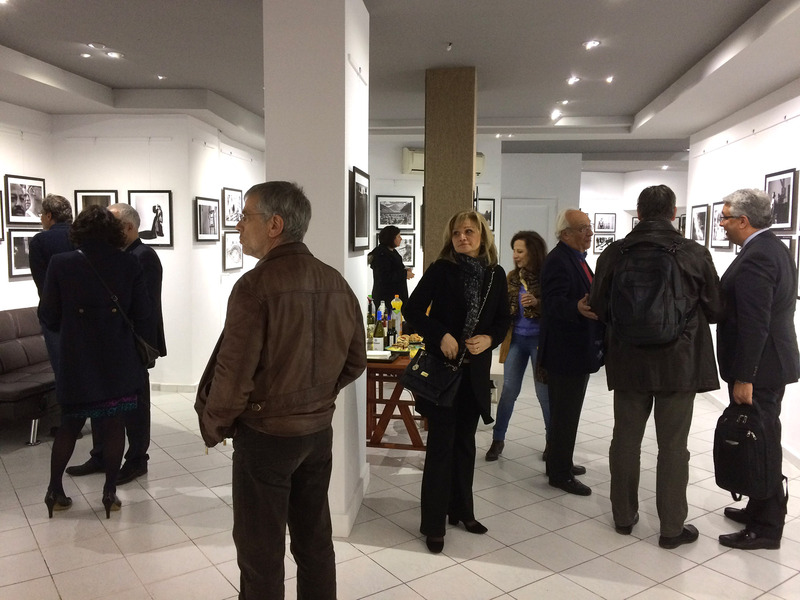 Photos of CHristian Brogi selected for “Monochrome” festival at the wall blanc Gallery in Athens. 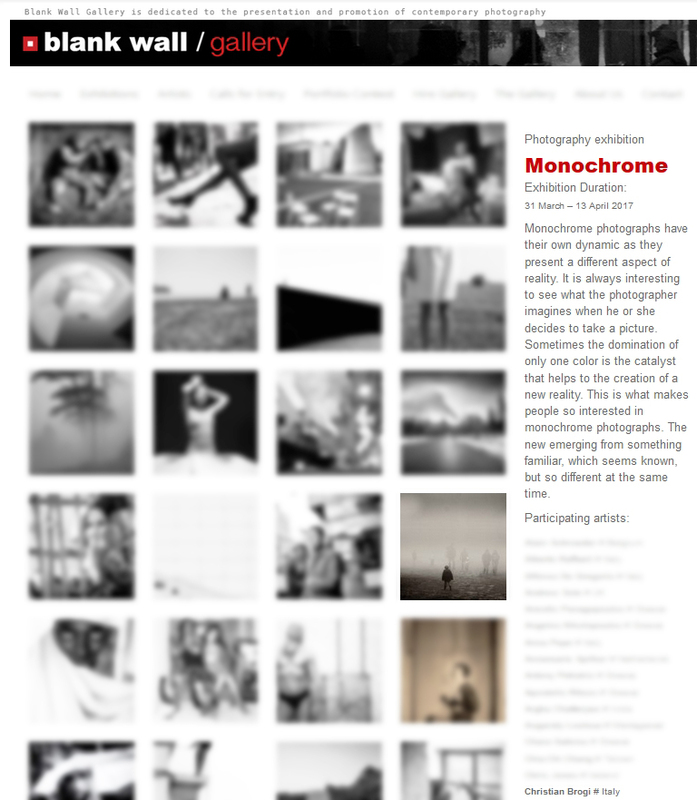 This is what makes people so interested in monochrome photographs. 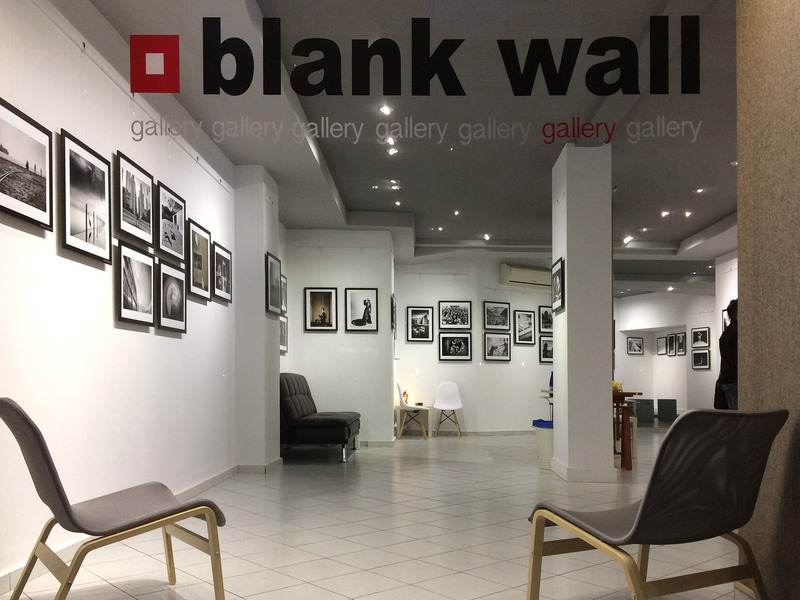 but so different at the same time. 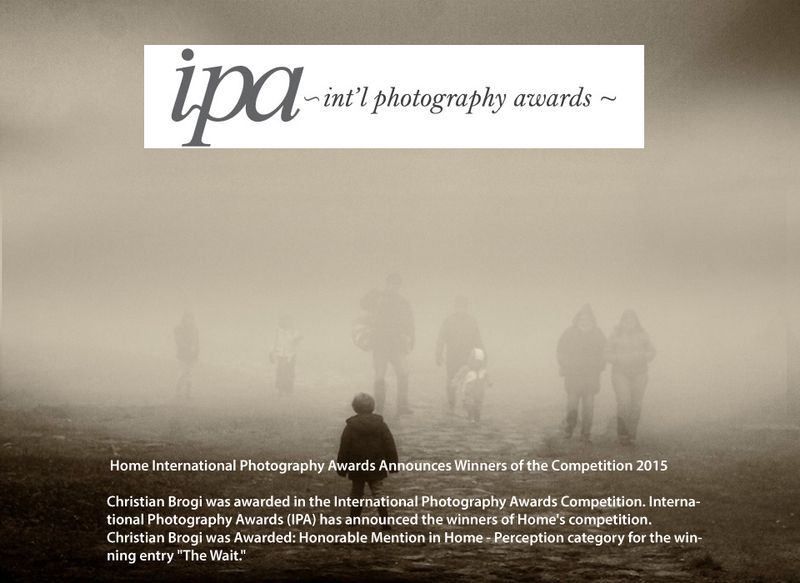 Christian Brogi was awarded in the International Photography Awards Competition. 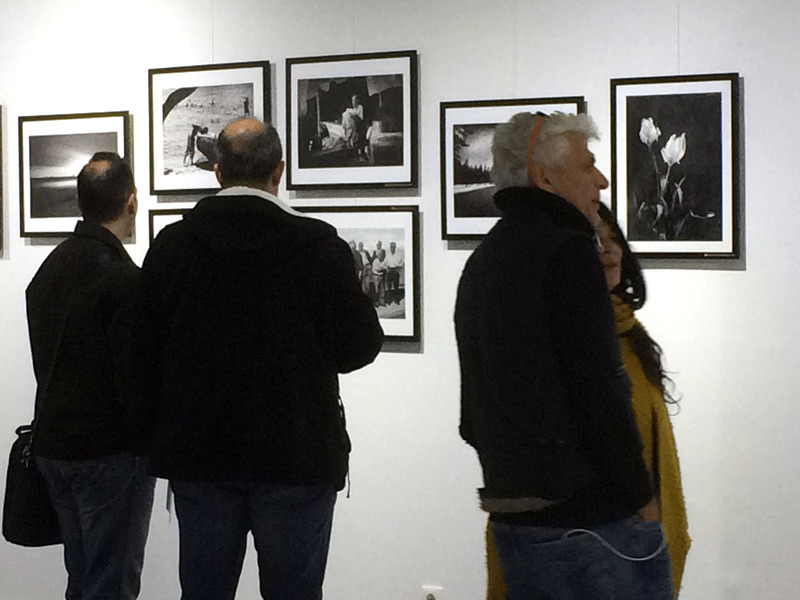 International Photography Awards (IPA) has announced the winners of Home’s competition.